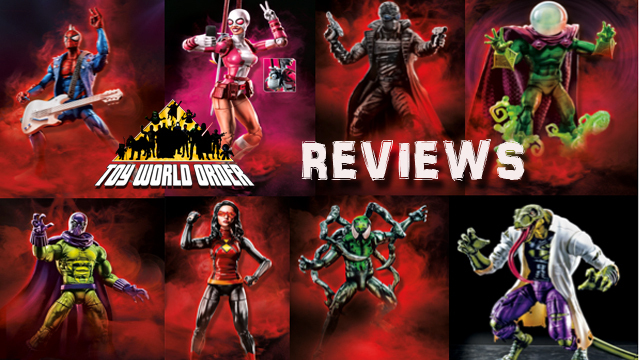 Dave and Devall are BACK with another All-New Marvel Legends Review! This time, they take a look at the Spider-Man wave and the awesome Lizard Build-A-Figure! So throw a web and swing by!